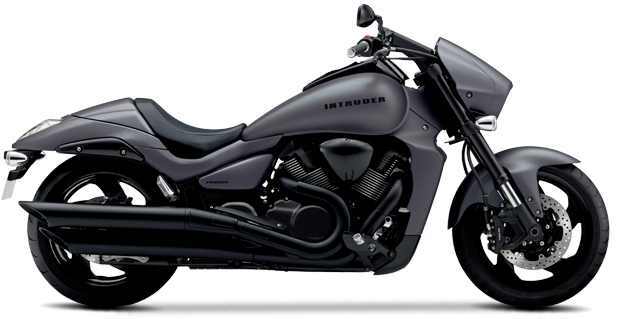 Suzuki Intruder 150 will be launched on November in India, and the pictures of the bike has been leaked online by a media site.The low-capacity cruiser segment in India is presently dominated by Bajaj Avenger which has no opposition to challenge it. It will be against this market favourite that the Intruder 150 will be pitted against. 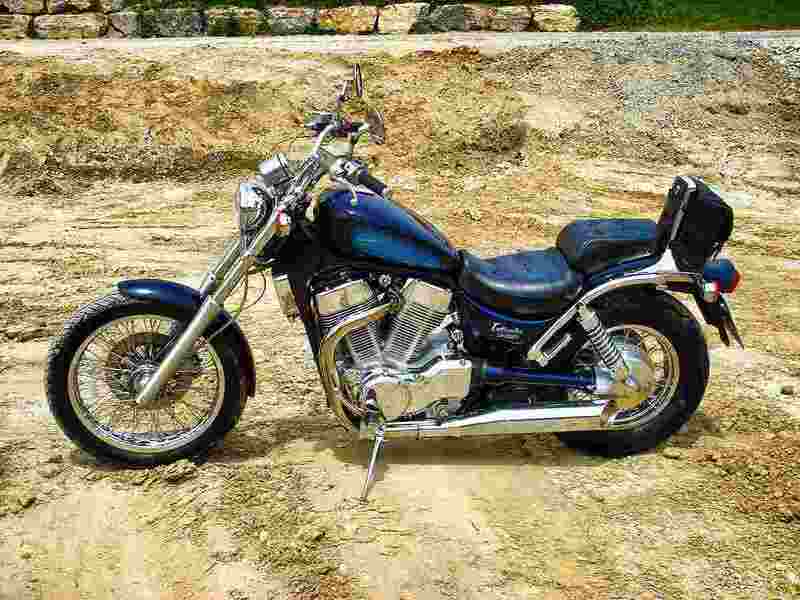 Some Pictures are Leaked through media site.suzuki Intruder 150 have 150cc bike.If you see it from a distance, it will look like Bajaj Avenger.But this is not he is going to give it a collision suzuki Intruder150. 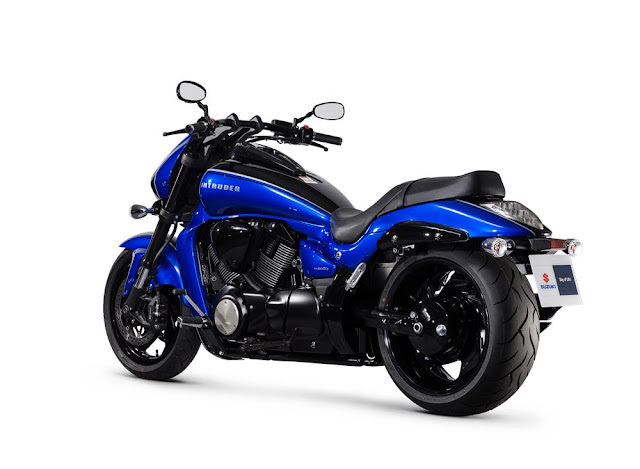 Suzuki Intruder => Its prices start from Rs 80,960 .